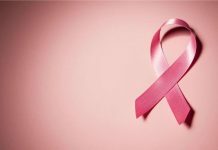 Recent research is showing that those women who were exposed to certain things in the course of their occupation in their 30’s are more likely to develop breast cancer after menopause. Women who are engaged in industries that cause exposure to petrol, and synthetic fibers such as acrylic and nylon, and to polycyclic aromatic hydrocarbons are seen to have this increased risk. Though the study does require some further corroboration and the results could be attributed to chance, the researchers claim that the findings are still important. 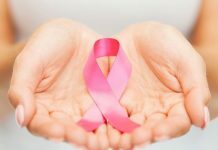 This study is able to substantiate the theory that breast tissue is more sensitive to harmful chemicals if the exposure occurs when the breast cells are still active. The breast cells are seen to be more active before the age of 40. The study examined more than a 1000 menopausal women, half of whom were diagnosed with breast cancer. They were examined for their exposure to about 300 different substances and their possible impact on the women’s health. The risk was seen to be highest among those women who were exposed to the chemicals before the age of 36. 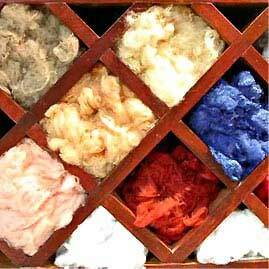 In the case of acrylic fibers, the risk was seen to go up 7 times and with nylon fibers, the risk doubled.